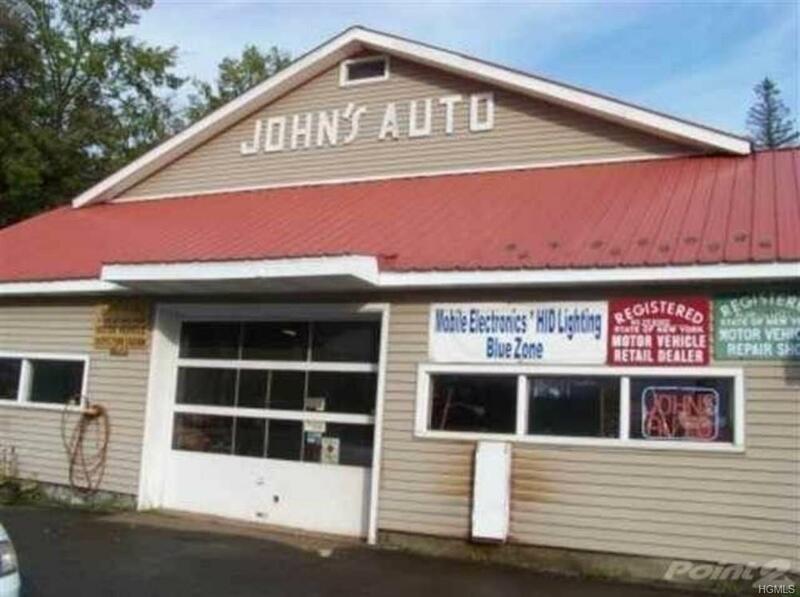 Well established busy auto body and auto repair shop. In business for 40+ Years! Turn key operation.